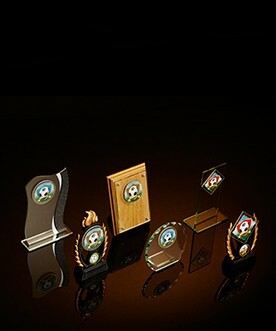 Jackson Trophies have a wide range of specialist awards shaped to be immediately identifiable for many disciplines. 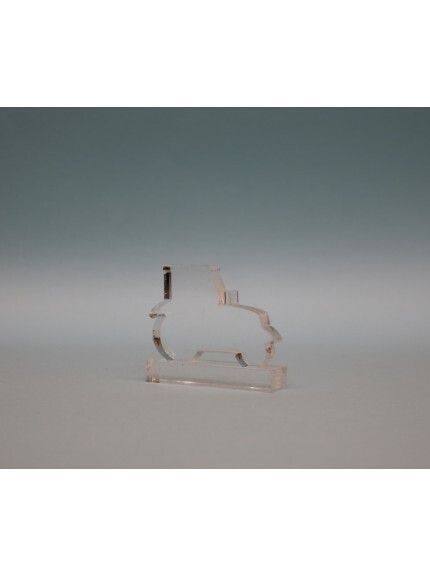 We’re proud to offer beautifully crafted tractor shaped acrylic awards perfect for farming and floriculturist events. 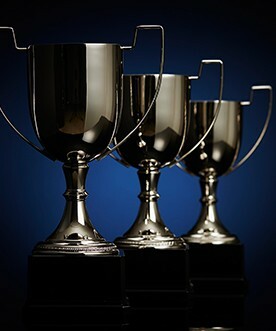 Our awards are perfect for rewarding the rising stars of the horticultural world or winner of the slowest lap! Included in the purchase price, this award is ready for personalisation of any kind directly onto the resin surface. 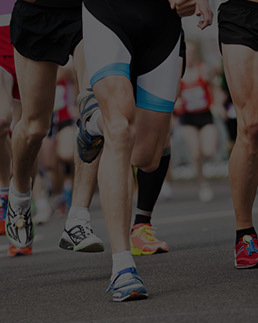 Why not tailor your award to multi-level recognition for both winners and runners-up, in addition to personalising the year, competition type or ranking; first (1st) second (2nd) and third (3rd) prizes. 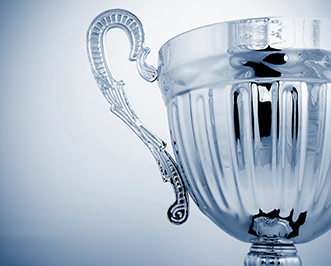 Our specialist awards can also be personalised with an engraving to commemorate your ceremonies and events, so you can be sure that the recipient receives a truly individual keepsake of their achievement.